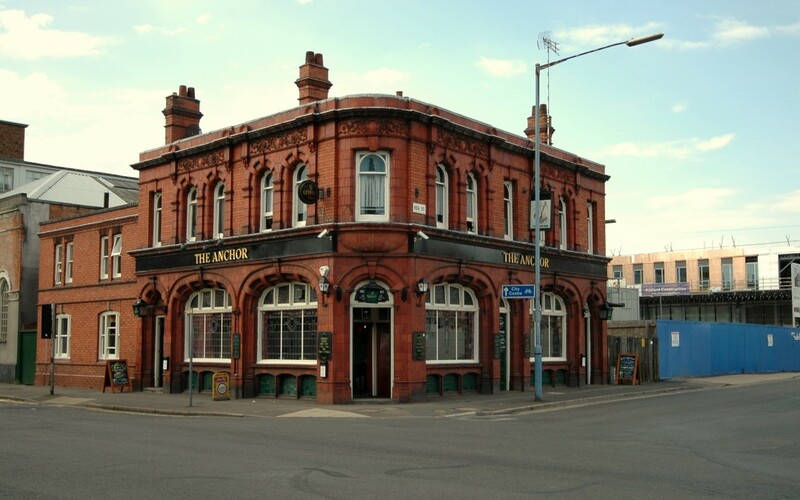 On Sunday the 31st of January, BFOE will be hosting another pub quiz fundraiser at our local, The Anchor pub in Digbeth. This will be our fourth pub quiz and our first event of the year, so is sure to be a fantastic evening. Teams of up to 4 people can take part with a small entry fee of £2 per person. There will also be an opportunity to win a host of wonderful prizes in our raffle. The quiz is welcome to all, members and non-members, and we hope that everyone will bring friends. 2016 is already set to be a busy one with lots of campaigns well underway. It is the perfect time to fundraise! So, come along to the cosiest pub in Digbeth for a warm evening of fun, facts and friends.